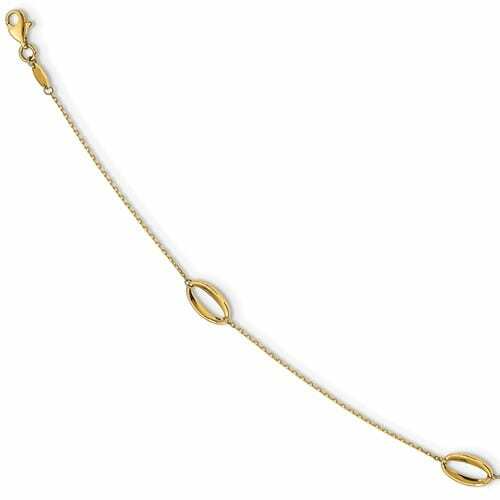 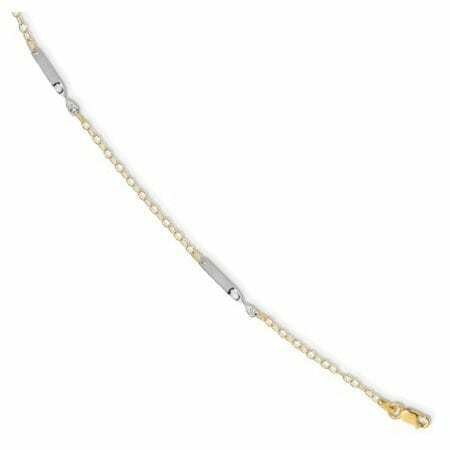 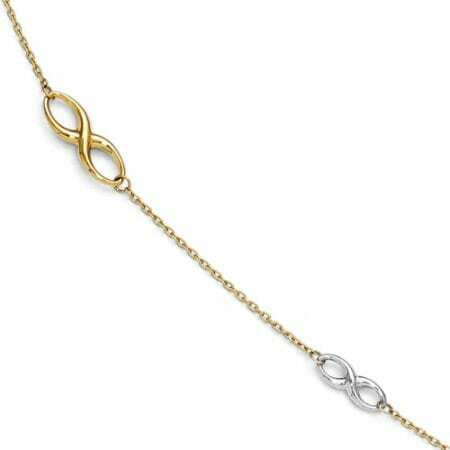 Polished Adjustable Anklet in 14 Karat Yellow Gold with Lifetime Guarantee. 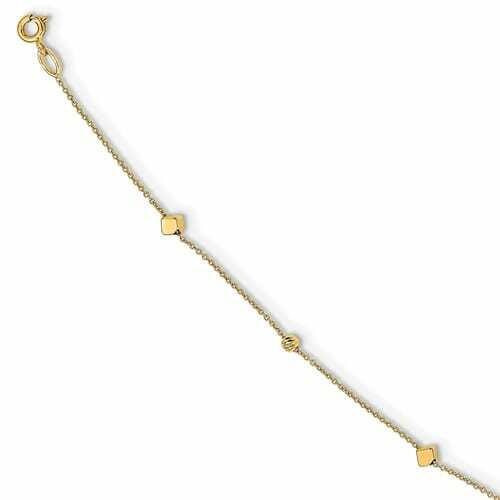 Polished Adjustable Anklet in 14 Karat Yellow Gold with Lifetime Guarantee. 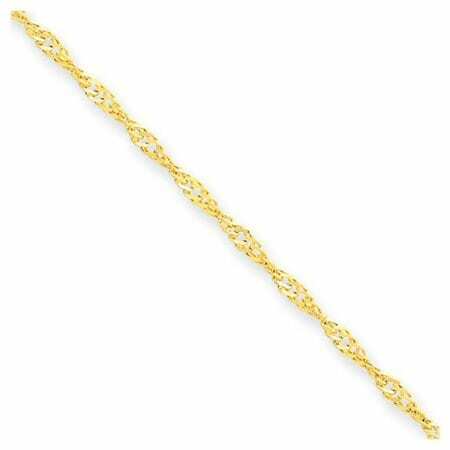 10 Inches Long.